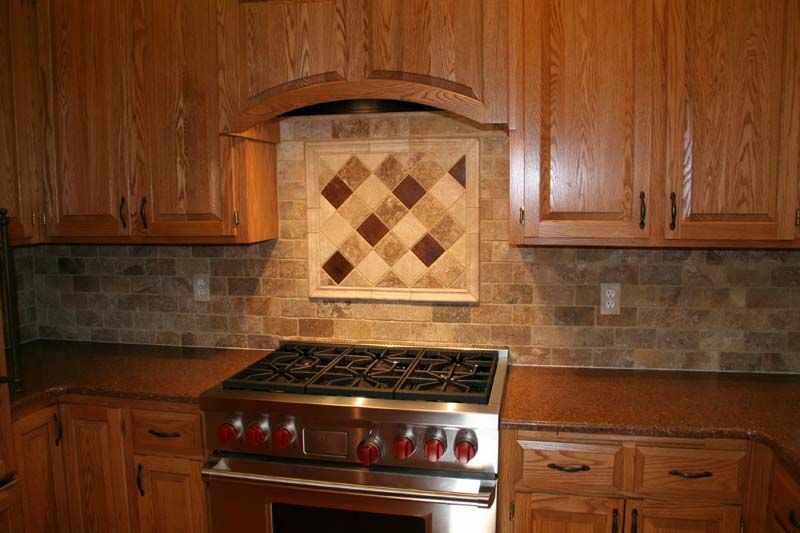 Interior Concepts is an accredited tile and stone contractor in the Twin Cities metropolitan area of Minnesota. 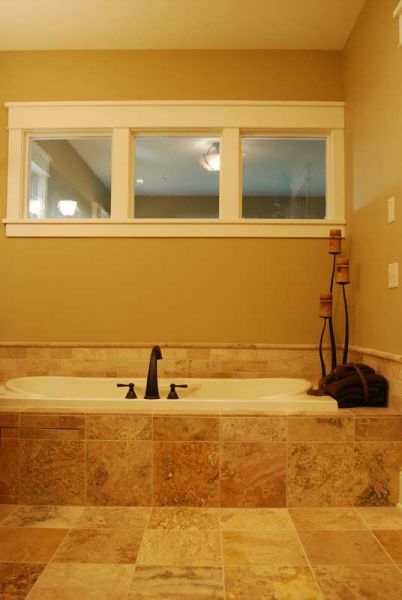 With 20 years experience in the residential construction industry, Interior Concepts is a certified member of the National Tile Contractors Association (NTCA), in addition to being accredited by the Better Business Bureau. 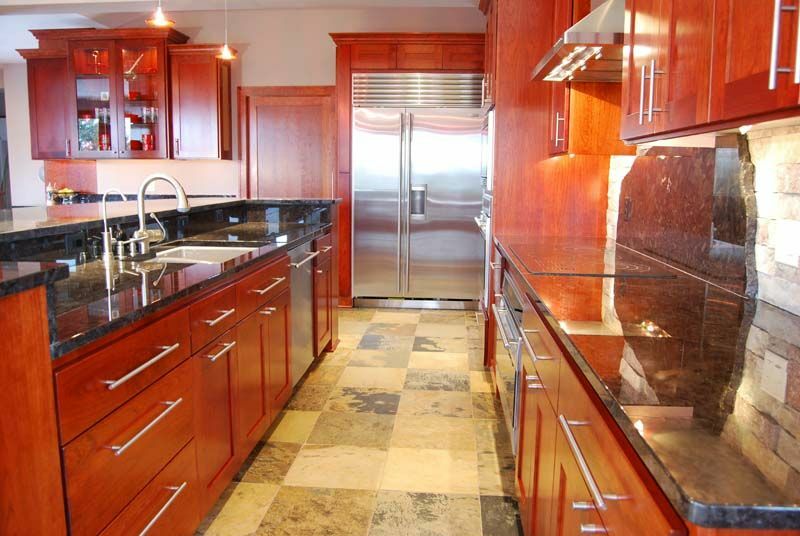 Our projects include residential and commercial jobs including: ceramic, glass, natural stone, slate, marble tile and more. 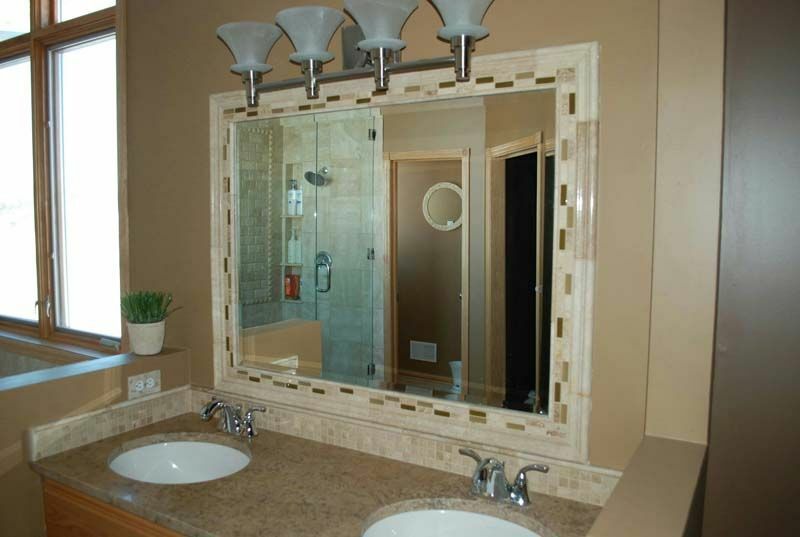 We specialize in professional tile design and installation for bathrooms, kitchens and other custom stone projects. 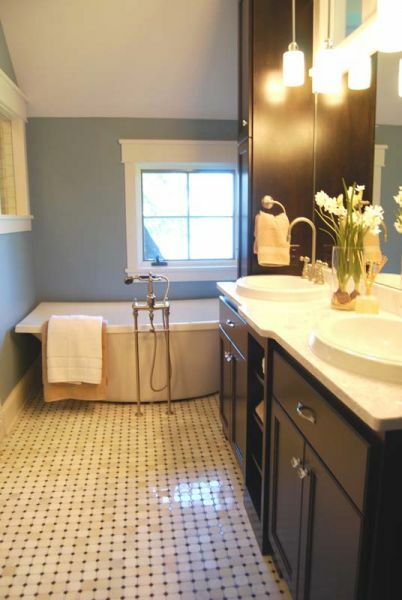 We are known for our ability to install custom showers, backsplashes, and flooring. 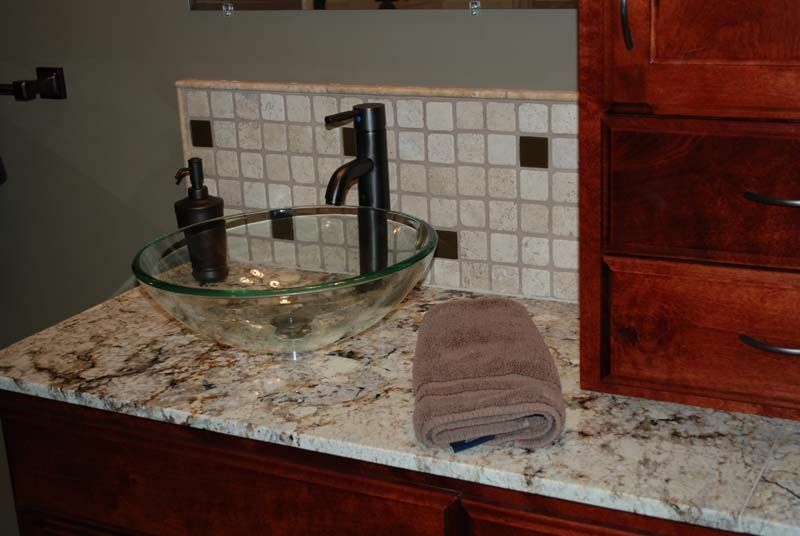 Our staff is committed to providing first class service in the design and selection process, along with precise and detailed installation of your tile or stone. 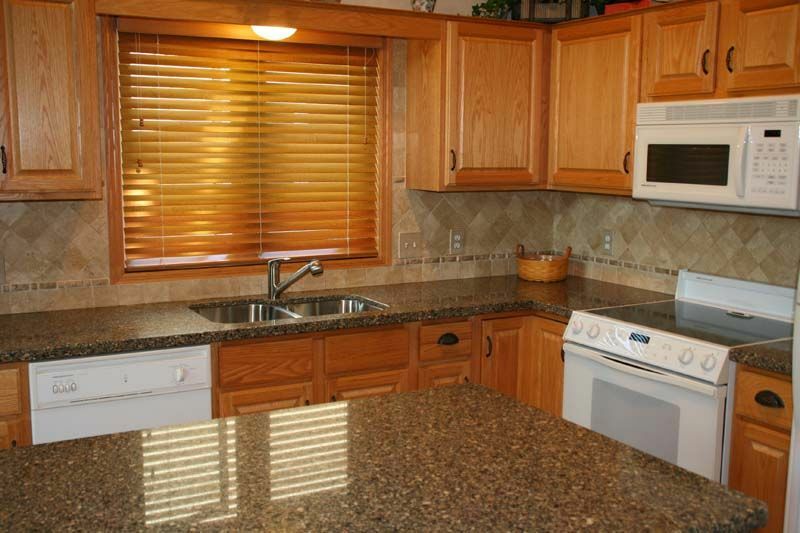 You will find us to be reputable and excited about what we do! 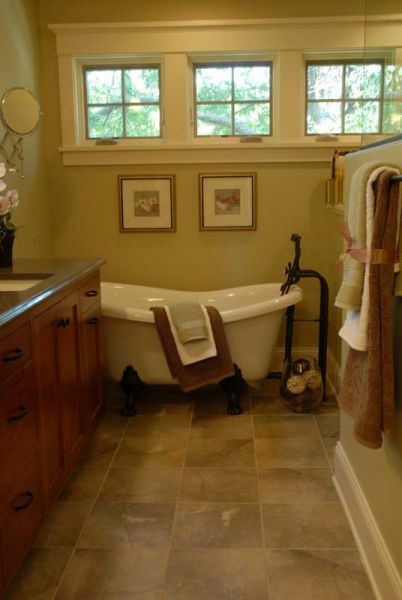 Our custom bathroom design and renovation is well known throughout the Twin Cities in communities such as Maple Grove, Plymouth, Eden Prairie, Minnetonka, Minneapolis, Wayzata, Bloomington, Edina, St. Louis Park, Lakeville, Apple Valley, Eagan, Burnsville, Savage, Prior Lake, Shakopee, and others.